Care Roadshow Cardiff, hosted at Cardiff City Stadium on Tuesday 17th October was the third time that organisers, Broadway Events, has brought the show to the welsh care community. Visitors travelled across the water and braced the threat of the incoming storm to source the latest innovations from the line-up of exhibitors including Educ8, Newhall Janitorial and Citation to name a few. The focus surrounding the free CPD seminars and interactive workshops was on dementia – now the most common cause of death in England and Wales. Visitors welcomed the opportunity to hear from leading associations that directly affect them including CSSIW and Care Forum Wales. The importance of delivering high-quality care was apparent throughout as visitors sat around and got involved in the educational workshops about the power of music and creative reminiscence. Visitors who ranged from care home providers to owners and managers took time out of their busy schedules to meet with like-minded professionals and to have quality conversations and to share best practice. 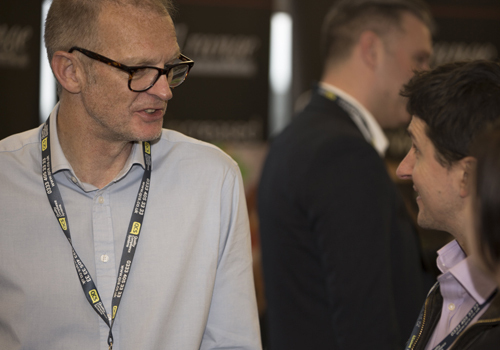 The key to these events is networking, not only with visitors to exhibitors but for exhibitors to meet other businesses in the care sector to learn from and to discuss latest success stories and challenges in the market. 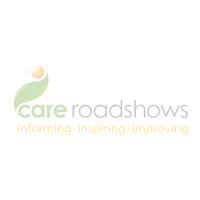 The last stop for Care Roadshows in taking place on 14th November at Epsom Downs Racecourse – a popular event in the calendar and the last opportunity of the year for care professionals in the surrounding area to have access to free information. 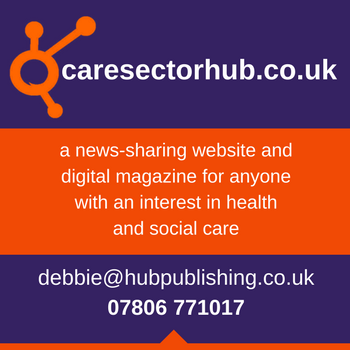 Industry experts including CQC and National Care Association will also be present to share their latest findings and views. Register today for your free tickets to Care Roadshow London or call 01425 838393 to register over the phone. We look forward to seeing you all next month.